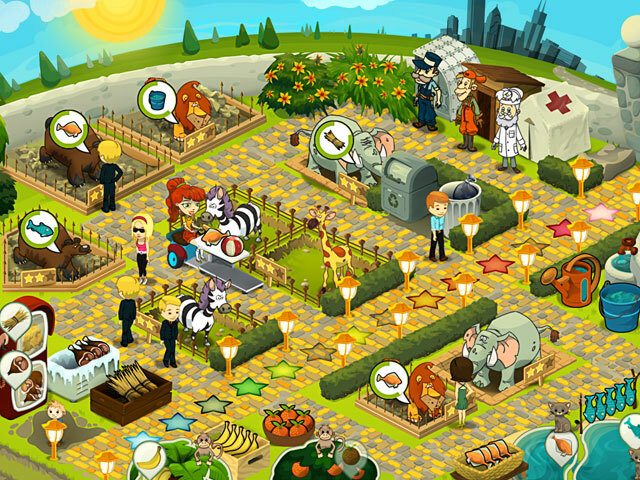 Do you have what it takes to run an amazing Zoo? 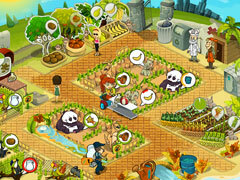 You can find out in this addictive time-management game! 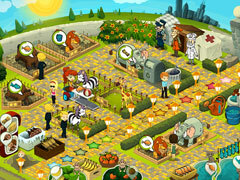 Take good care of all the animals, make sure that they are well-fed, groomed and happy. 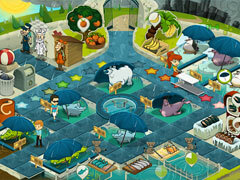 You will need to ensure that your zoo is clean and everything is in order. Attract as many customers as you can, but at the same time make sure that they do not disturb the animals. The fate and well-being of this zoo lies entirely in your hands.